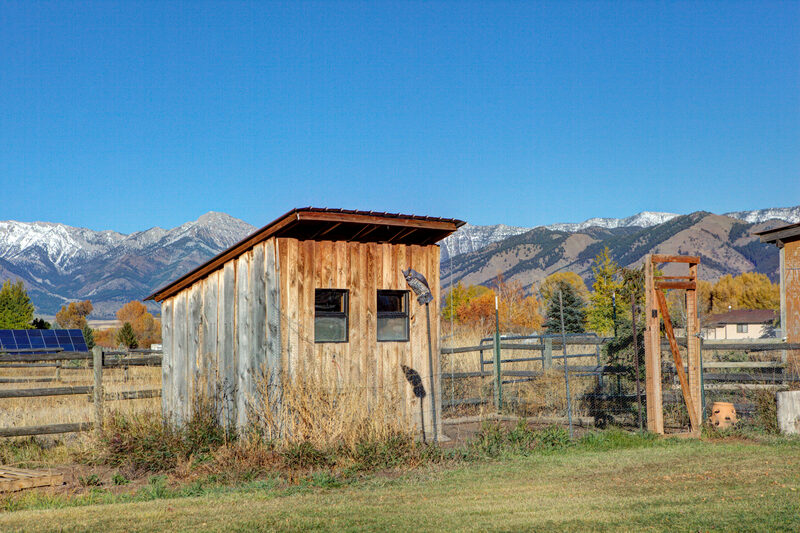 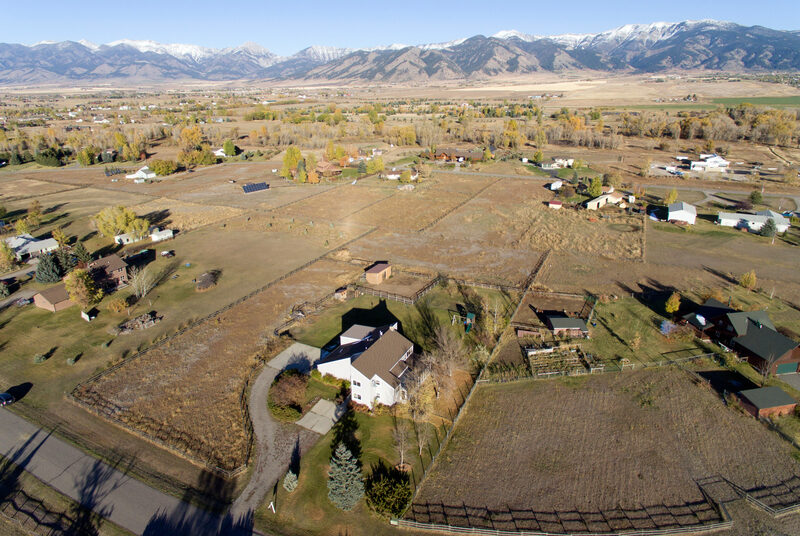 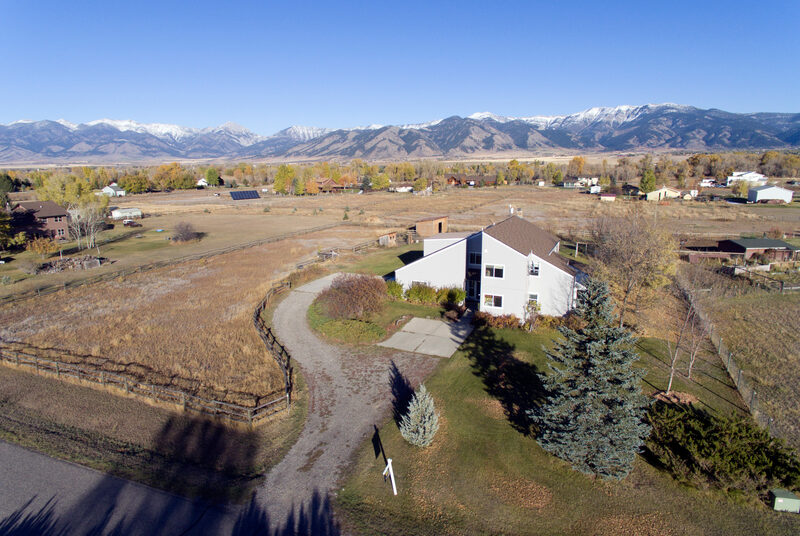 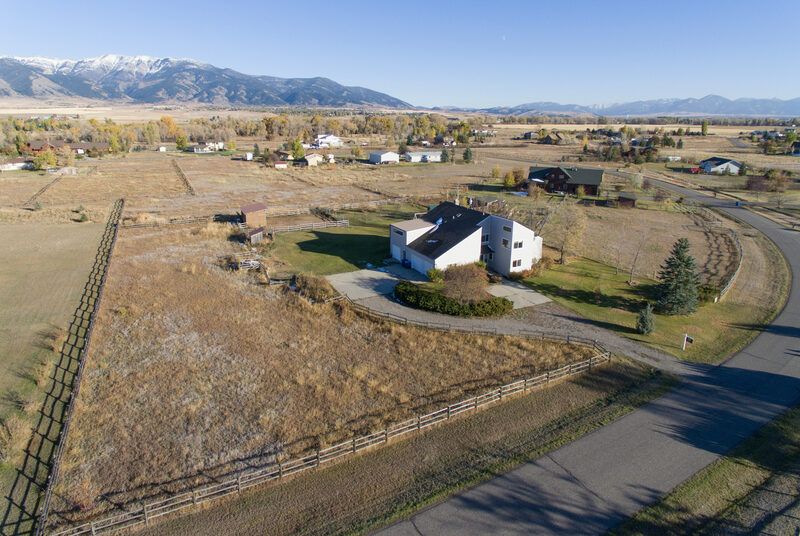 Very cozy home in an incredible rural setting offering trail system, access to the Gallatin River and horse riding arena for the homeowners. 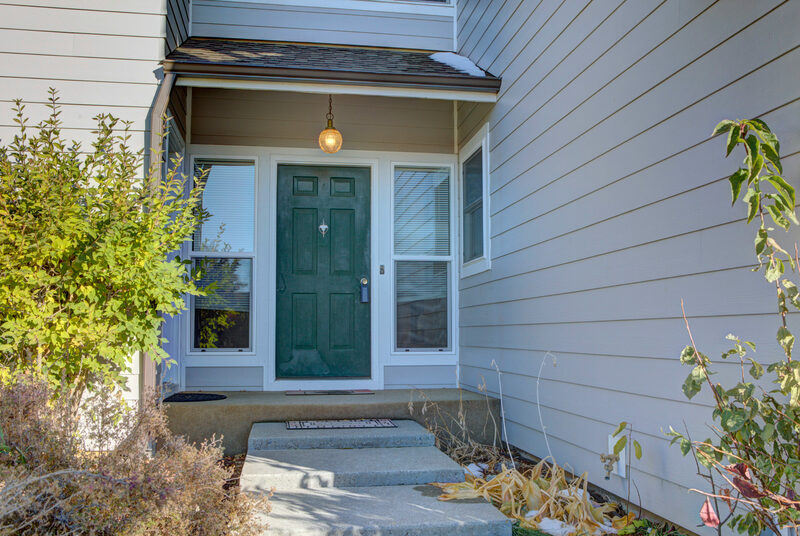 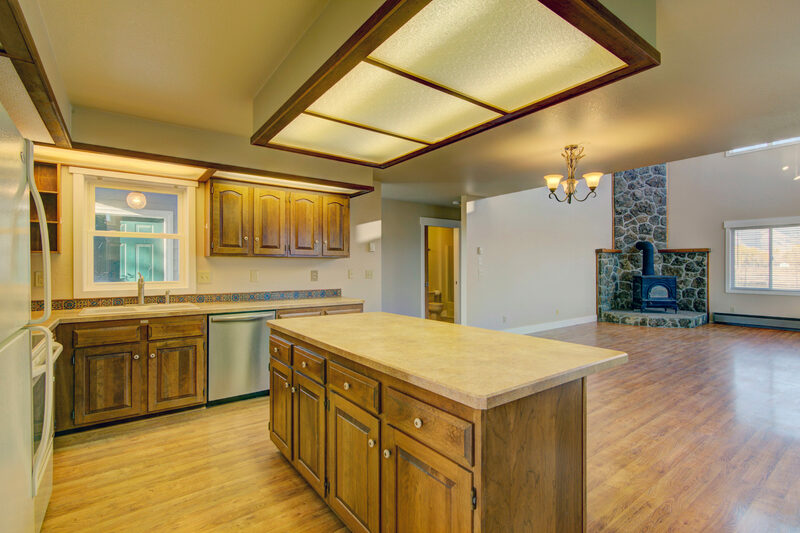 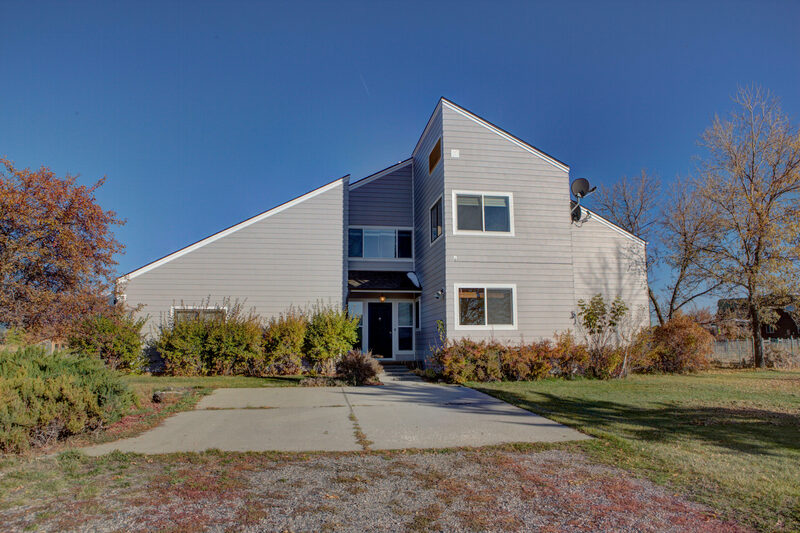 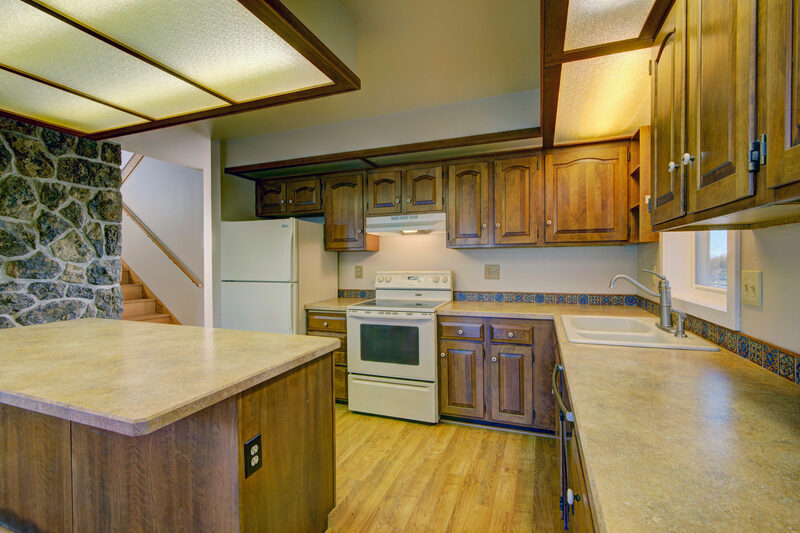 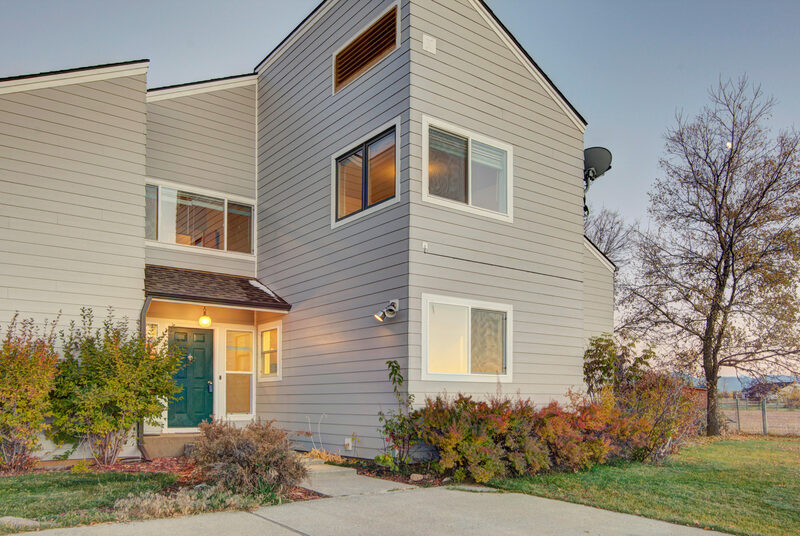 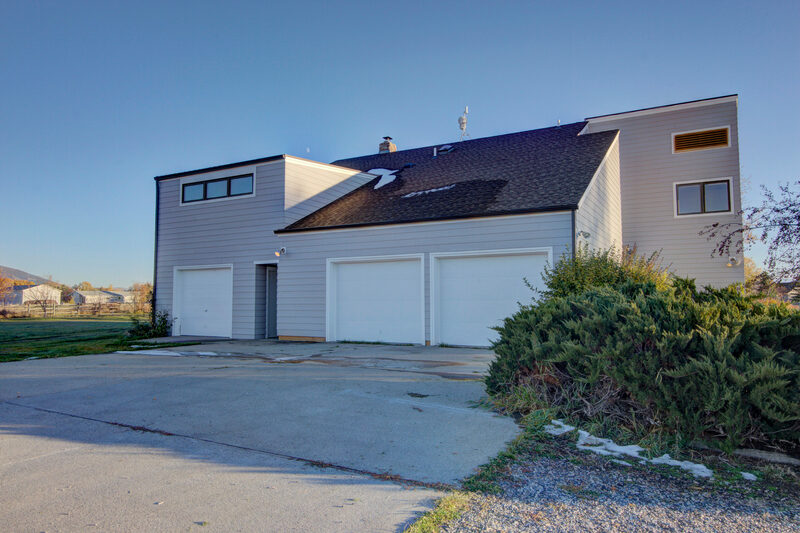 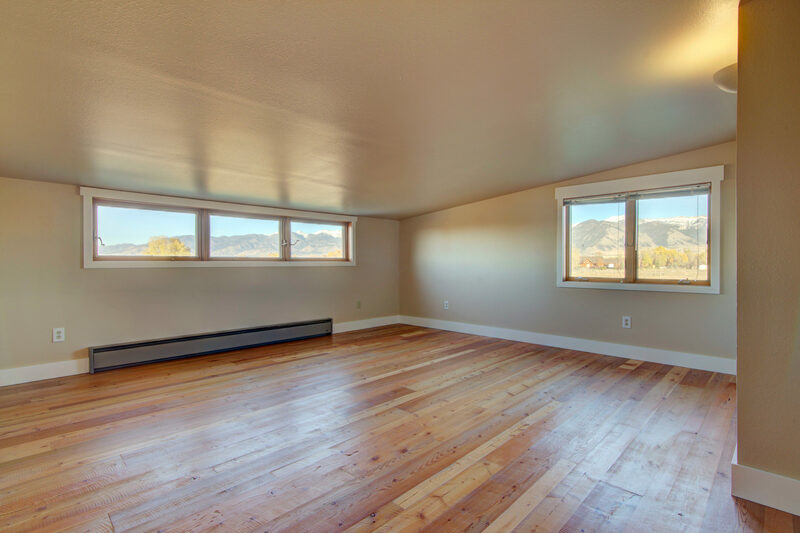 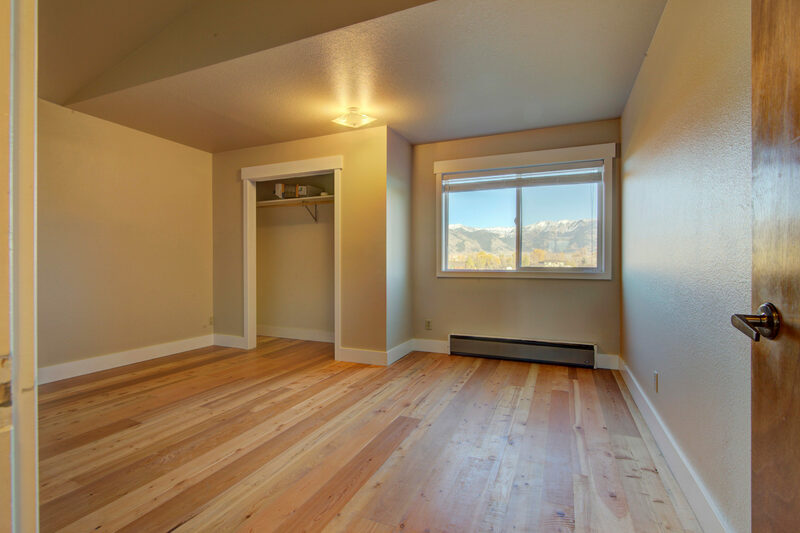 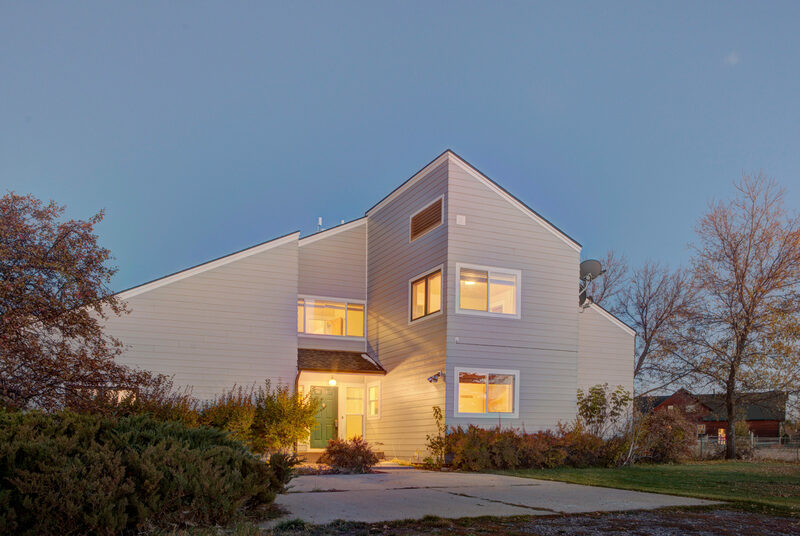 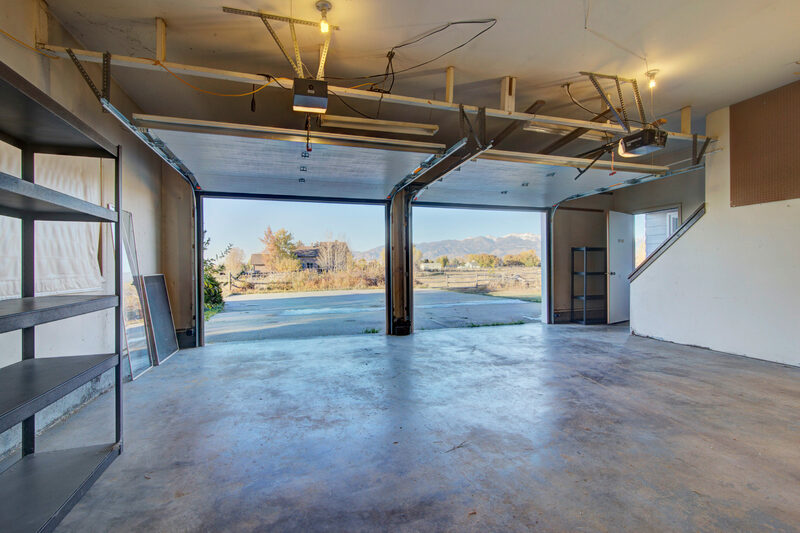 This lovely home features a very attractive open floorplan with incredible Bridger Mountain views. 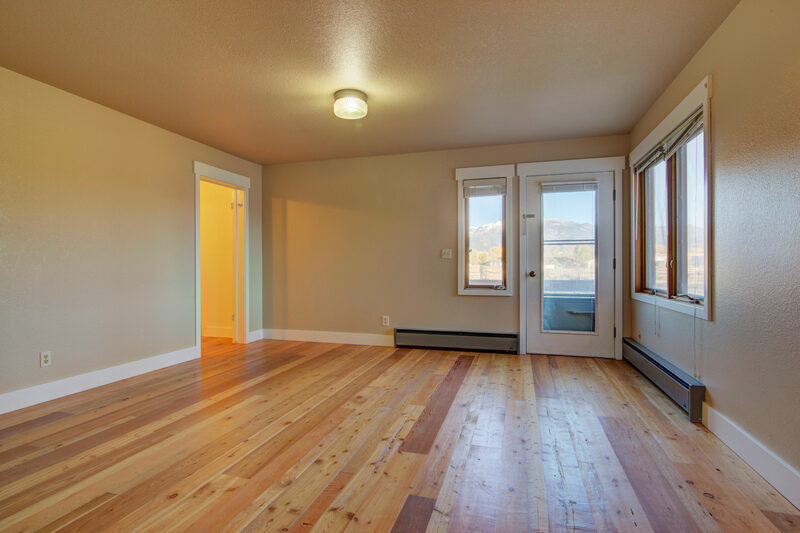 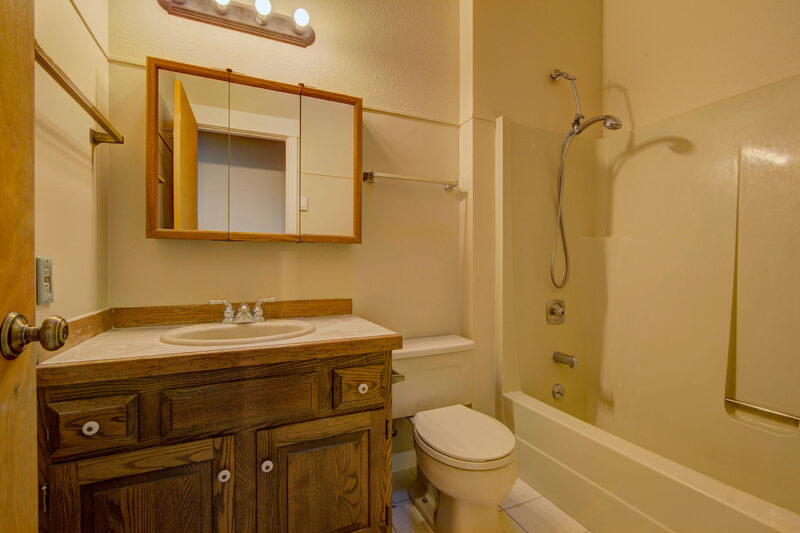 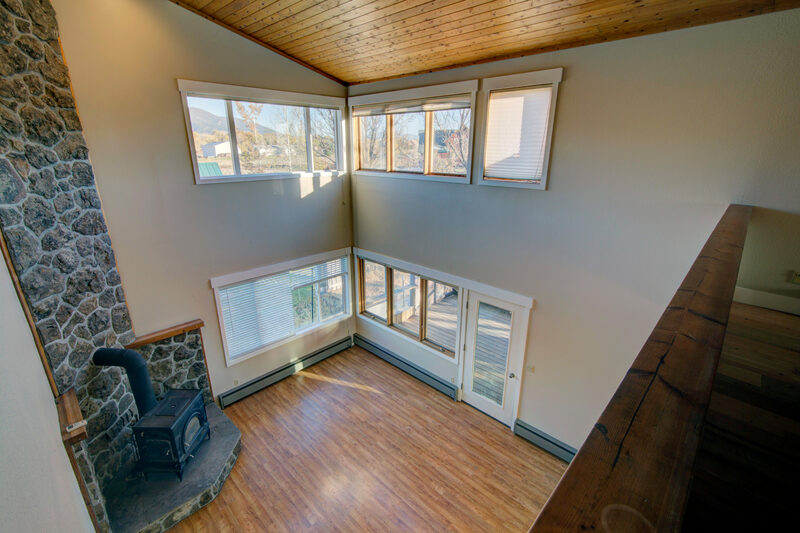 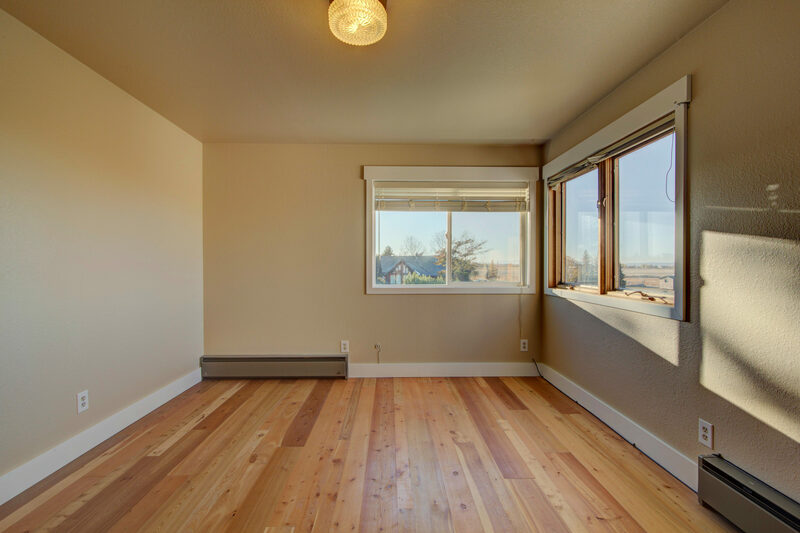 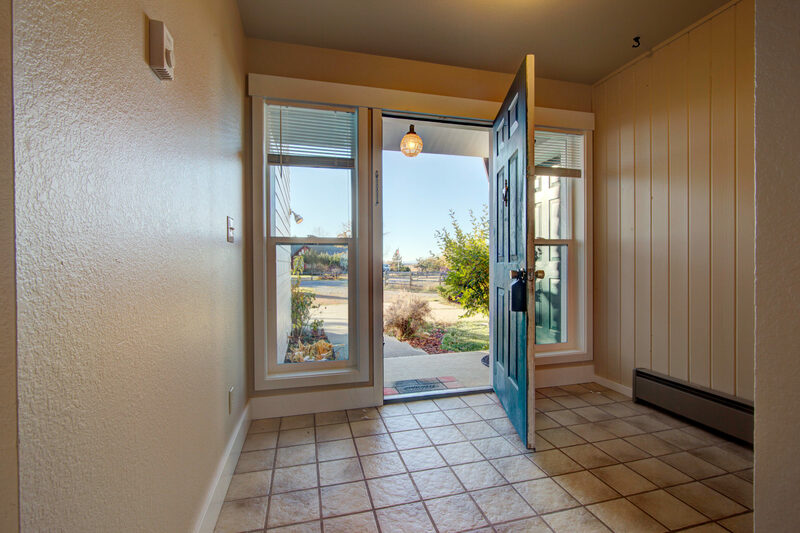 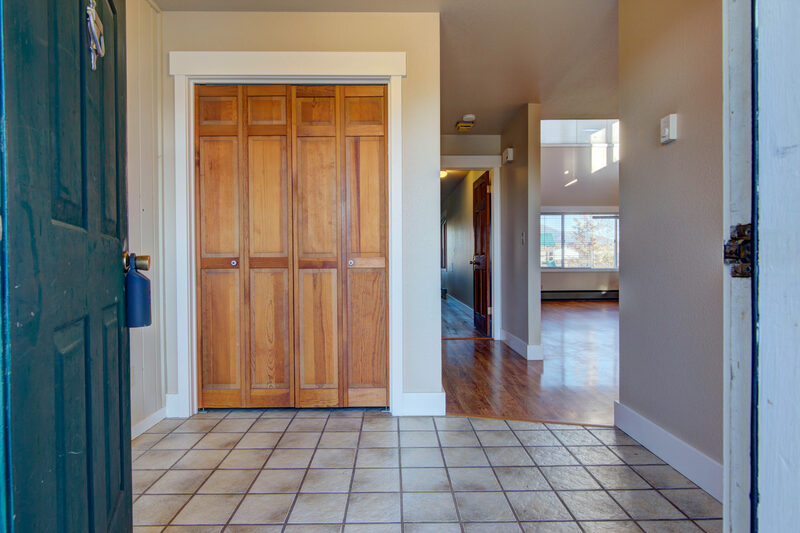 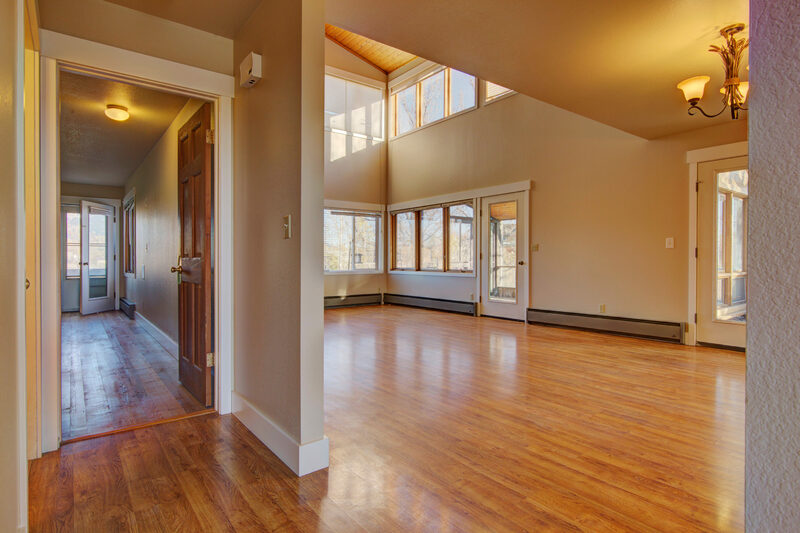 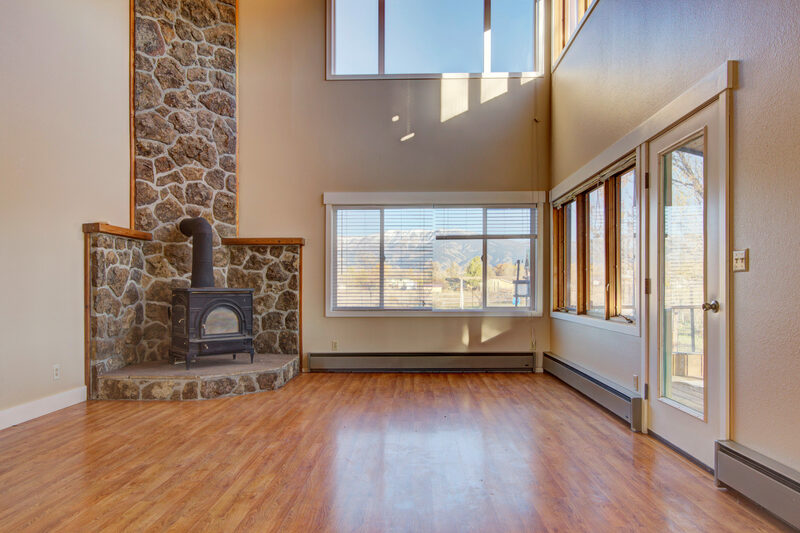 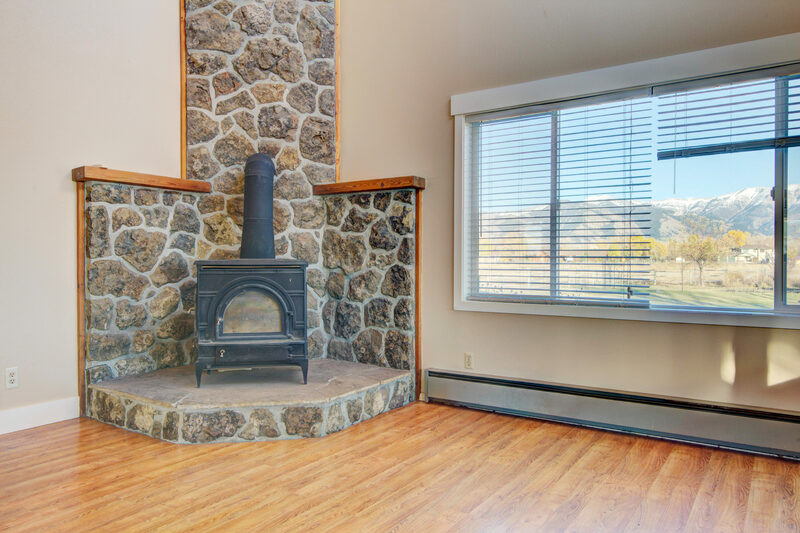 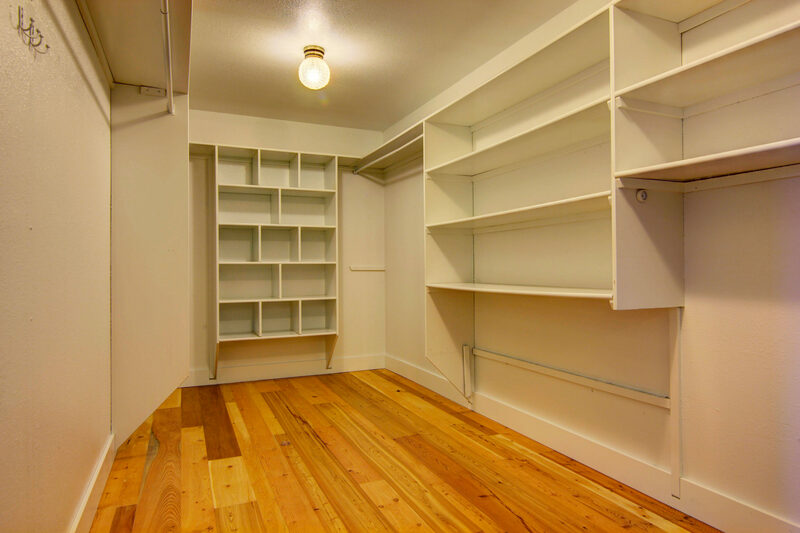 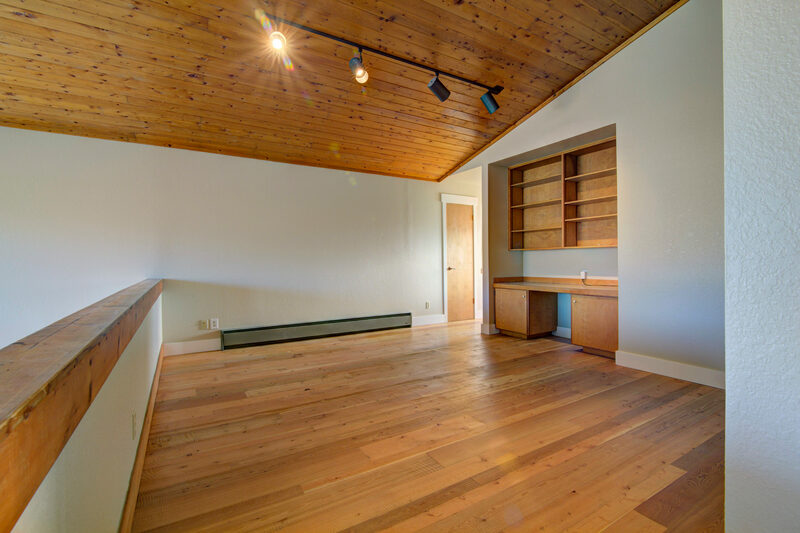 Circular sawn wood floors , wood burning stove as living room focal point, generous windows with soaring ceilings. 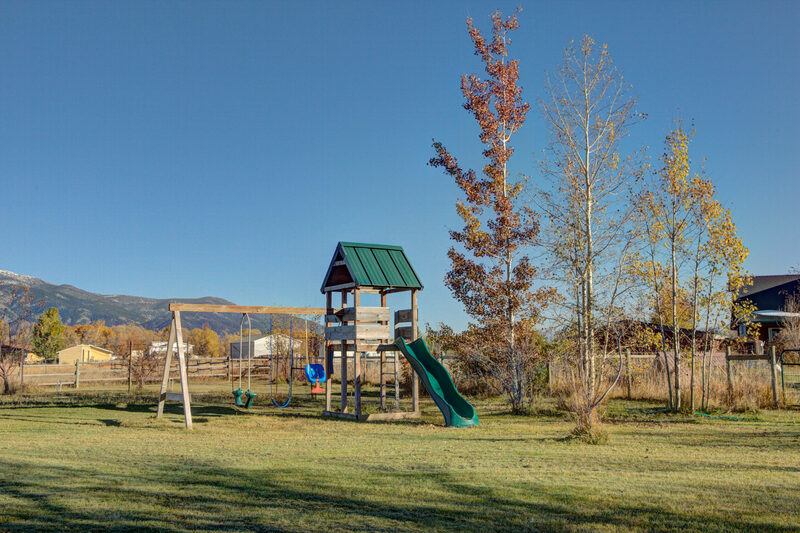 Orchard features apple, pear, plum and cherry trees. 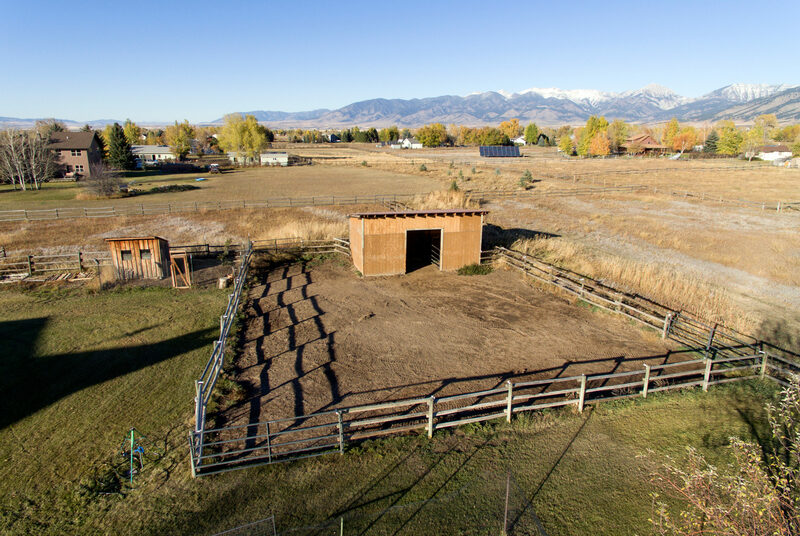 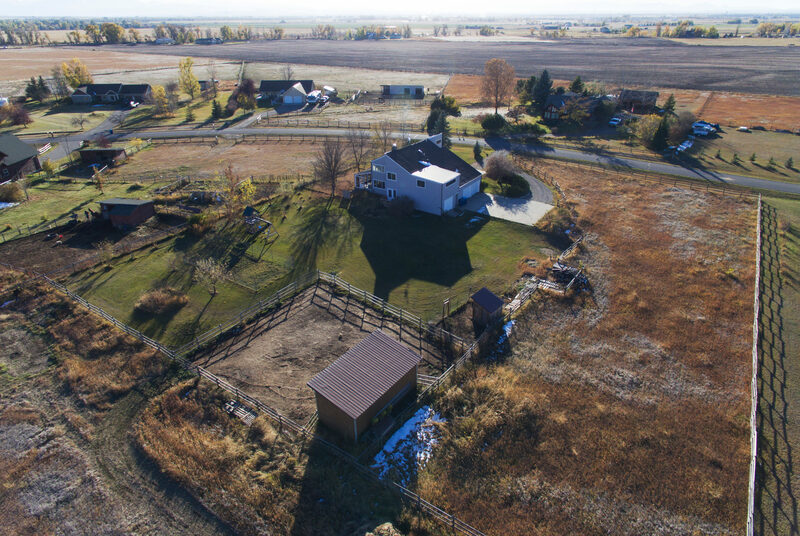 Property is fenced and cross fenced with livestock barn, chicken coop, rabbit hutch and vegetable and bulb gardens. 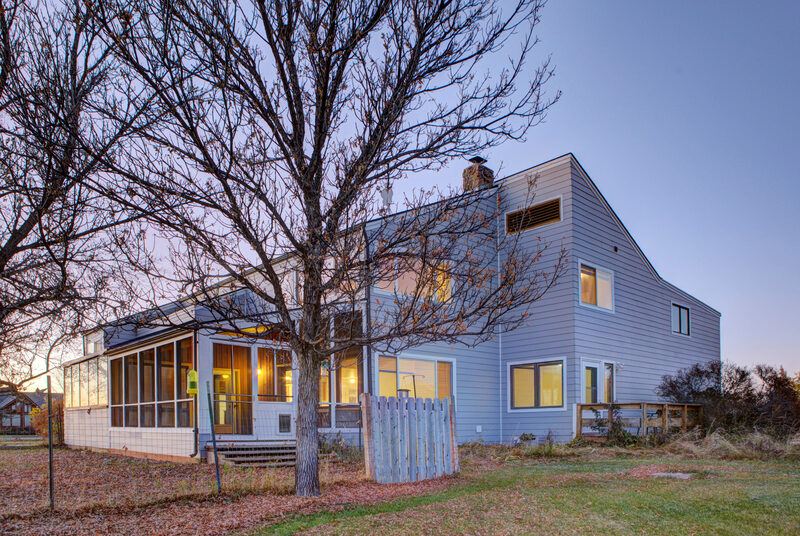 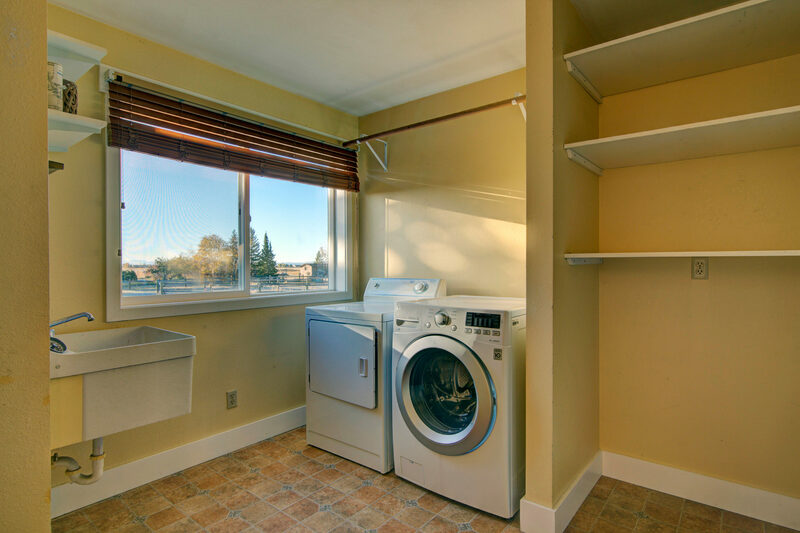 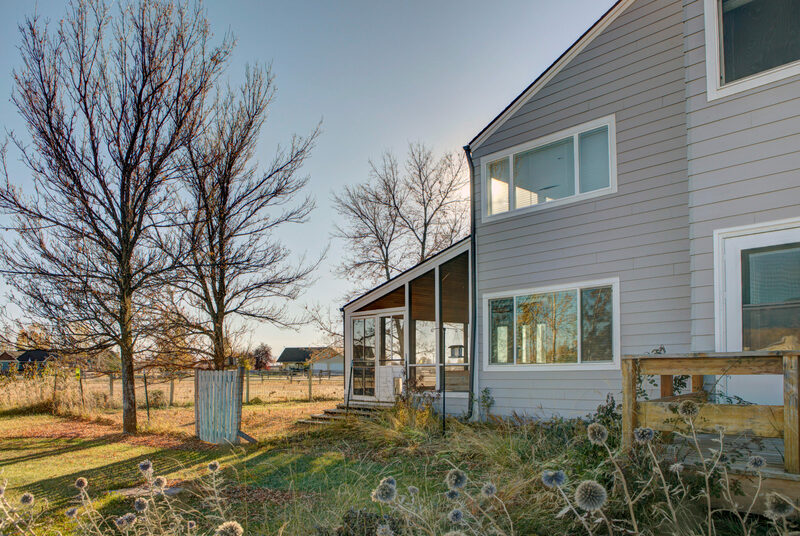 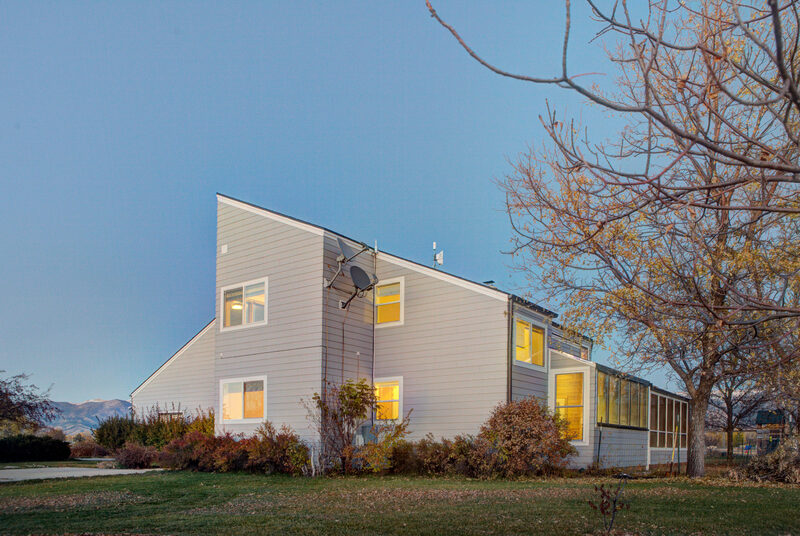 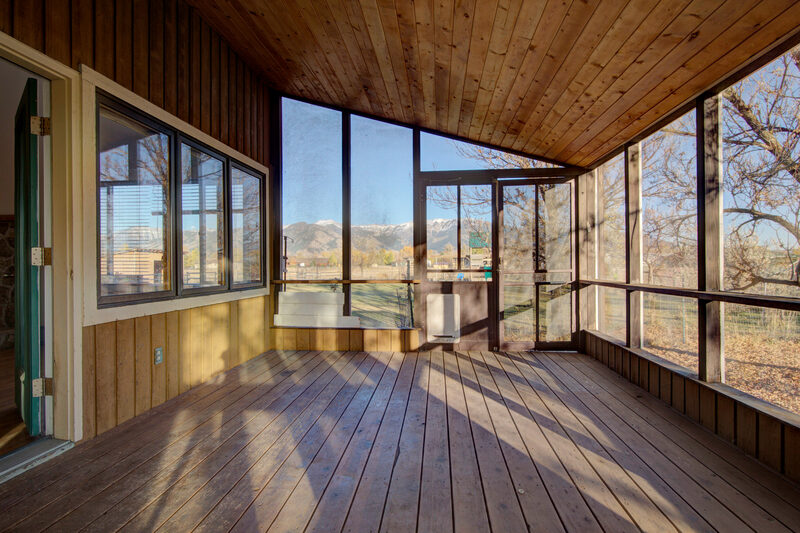 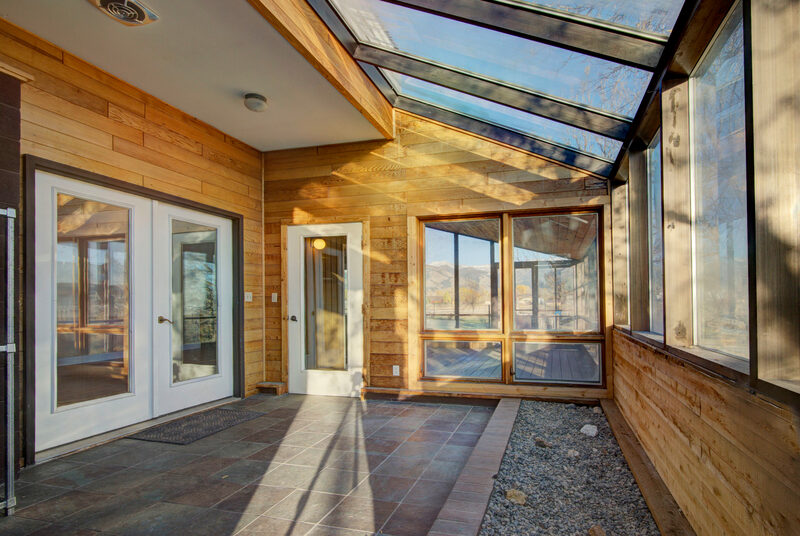 Passive solar design features sun drenched solarium. 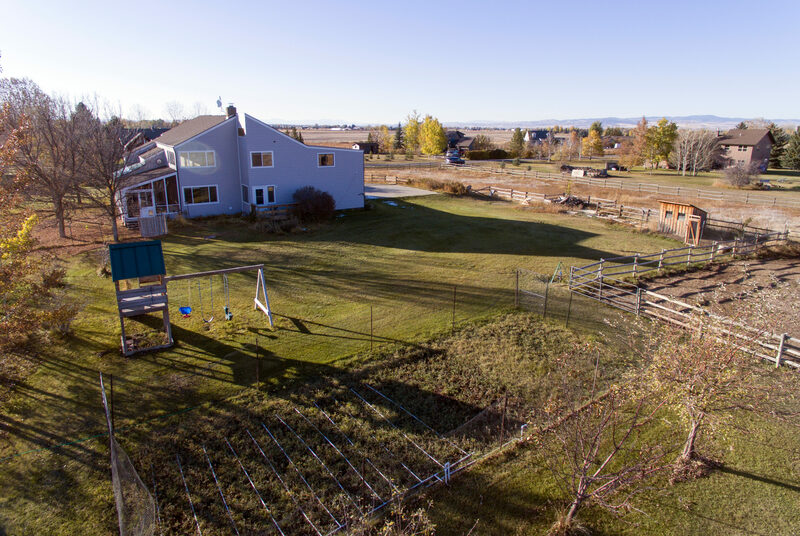 Bring your animals and gardening gloves, incredible value for this price point. 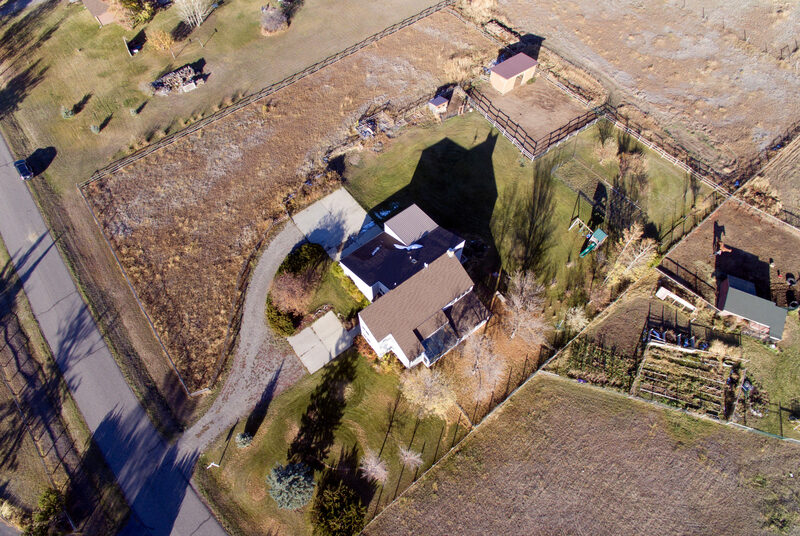 Access to the Gllatin River, riding arena, free internet, gardens, orchard, playset, fenced and cross fenced for horses, attached garage, separate entrance to master bedroom.